New York: Peter Blum Edition. 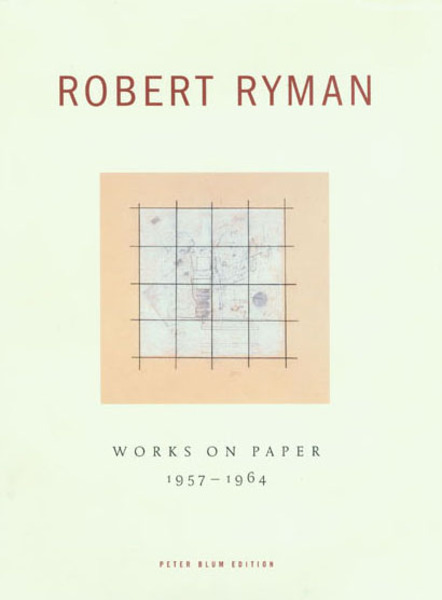 The book contains an interview between Robert Ryman and Peter Blum originally published in DU Magazine, Zürich, August 1980. Edition of 2000, 72 pages, 3 black & white reproductions, 31 color reproductions, cloth hardbound. There is an edition signed by Ryman available. Price upon request.